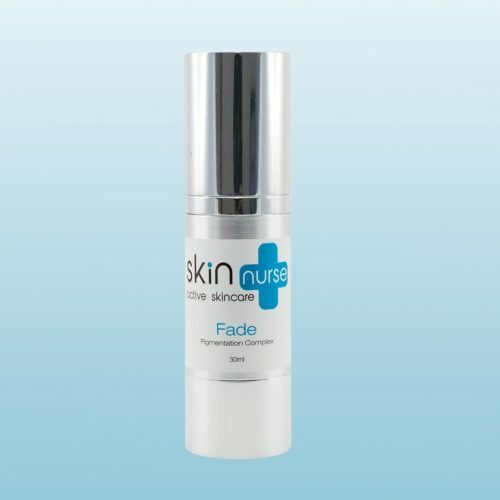 Clinical grade (non-prescription) skin care, suitable for long term use. Our aim is to include important cosmeceutical ingredients into your skincare routine to assist repair, support and improve your skin’s appearance. 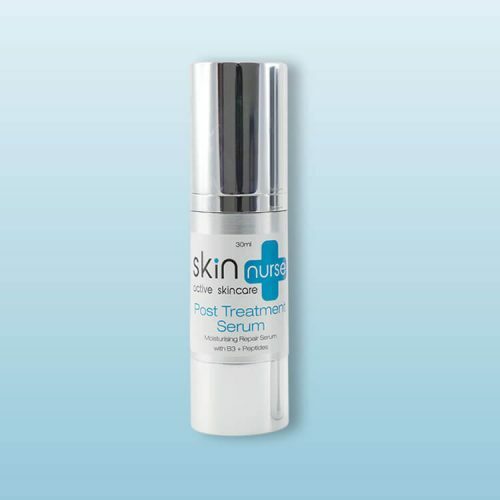 Skin Nurse is a skincare range that is luxurious, effective and affordable. 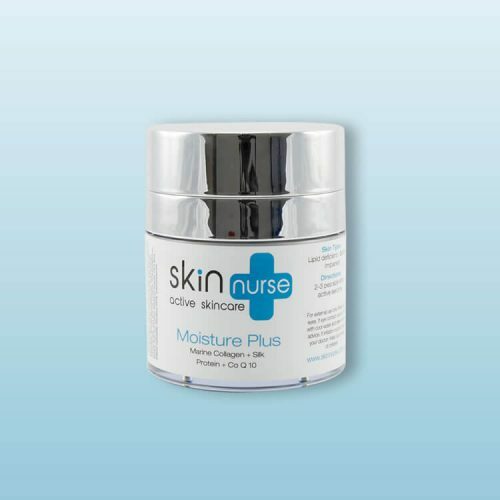 Skin Nurse products avoid known irritants such as paraben preservatives, artificial colour, artificial fragrance and PEG. They are recommended for daily use without the need for a doctor’s prescription. We provide these active skincare products at a reasonable cost so that patients can continue to nourish and improve their skin on a daily basis at home. Some patients like a whole range of products, others will happily cherry pick one or two key products to address their main concern.